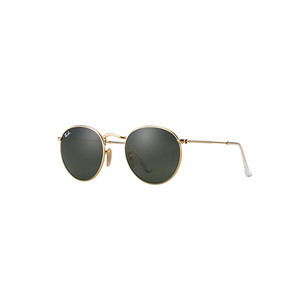 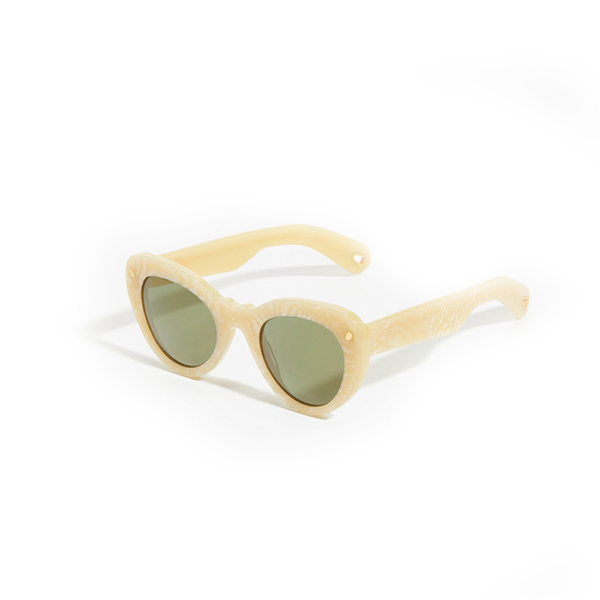 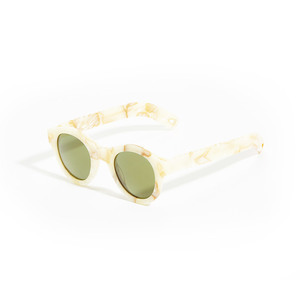 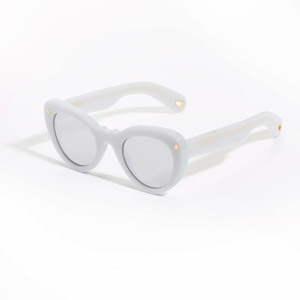 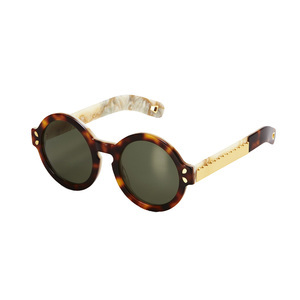 Lucy Folk's Wingspan Sunglasses give a modern twist to an old classic. 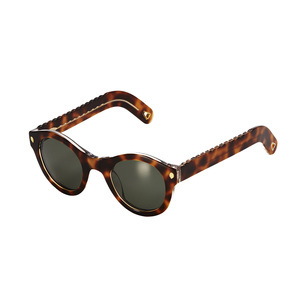 Handmade in Italy and inspired by Audrey Hepburn in Breakfast at Tiffany's, these sunglasses fashion a cat eye lens and subtle scalloped nose bridge with a custom eyewear chain fixture. 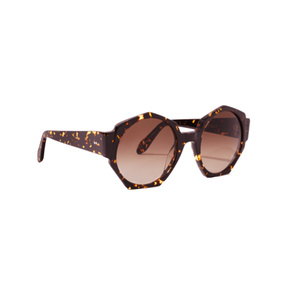 Ideal for those with a heart shape face, the look is stylish and sophisticated.